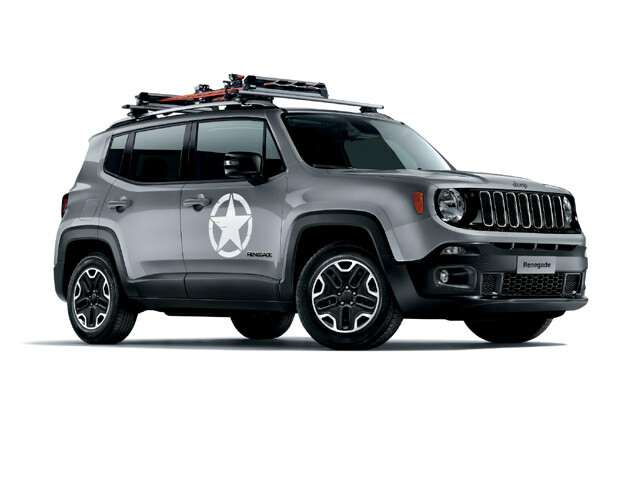 Correct Wheel Sizes, PCD, Offset, Rims and Tire specs for Jeep Renegade series. Hi, Looking for a spare spacesaver wheel for a 2015 renegade longtitude, ruler measurements suggest a bolt pattern of 5 x 110mm, rather than the 5 x 114.3 given on your page, checking on other sites give pattern as 5 x 110, with a centre hole 70mm dia., are there two possible sizes?? Hi,Brittany,You can try Subaru Traviq,It also have 5*110 bolt pattern and similar offset. there is several vehicles out there that have the similar bolt pattern down to the similar offset and center bore as your renegade as the choices are Chrysler 200 and Fiat 500X. Hi,mr william dagless,Can you show the 16'' wheel size,I can help you confirm it. 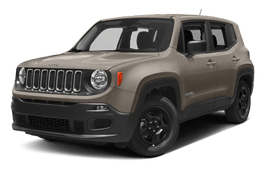 Hi,Jordan Herring,What the current tires size of your 2017 renegade sport 4wd,if it is compatible with 235/65/15,you can fit it. Can I run 255/70R17 on a 2018 Renegade Trailhawk with an ATP 2" lift and Rugged Ridge 1.25 in. Wheel Spacers? Hi,Kevin Hooper,What your current tire size?I can help you confirm it.